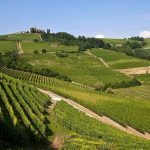 Piedmont Region, called Piemonte in Italian, is one of Italy’s picturesque regions, which is bounded on three sides by the Alps, making it a lush, green, fertile and beautiful destination. Located at the foothills of Mount Vis, it keeps the origin of the country’s largest river Po, the Gran Paradiso, and Monte Rosa. 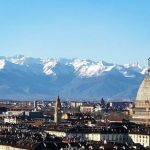 Upon considering the European region’s 20 regions, you’d discover that Piedmont stands as one of the most beautiful places to visit and second largest, closely following Sicily. In geographical terms, Piedmont is used as a generic term for Foothill. 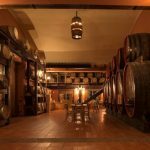 In this region, you will find the best wineries. Per obtainable statistics, the average number of cars per 1000 Italians is 575. But, in the Piedmont region, a significant number of 623 people having cars, out of 1000. The hospitality and catering industry in the city has led to the creation of a variety of employment opportunities. There’s no shortage of accommodation, as the place has no less than 1,500 hotels and tourist inns. This is also a place where tourist attraction generates €2,671 million in a year, which accounts for 3.3 percent of the total estimated spending on tourism in the country at large. 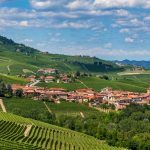 In case you didn’t get the memo, Piedmont is one of the most prominent wine regions in the world. 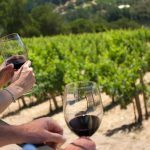 As a matter of fact, the wine-growing activity has given this region some global fame, as vineyards cover no less than 450 sq miles or 170,000 acres of the region. Also, more than half of these yards have DOC certificates. 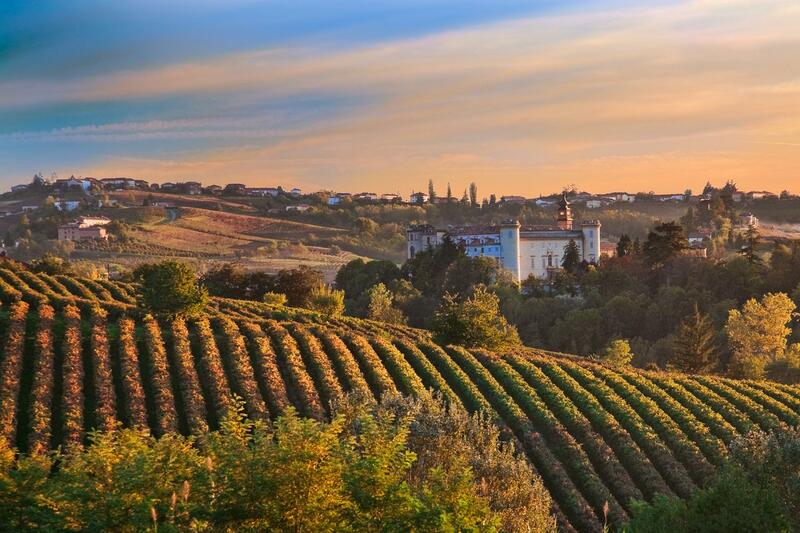 DOC is an acronym which announces “Controlled Origin Denomination,” which is an Italian wine quality assurance label. 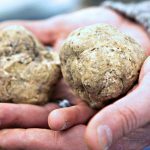 These numbers and realities go to say that Piedmont is quite serious about its winery. 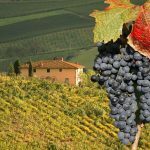 Discover our best rated 2 days wine tour in Barolo and Barbaresco or the Italian cooking lesson in Alba. 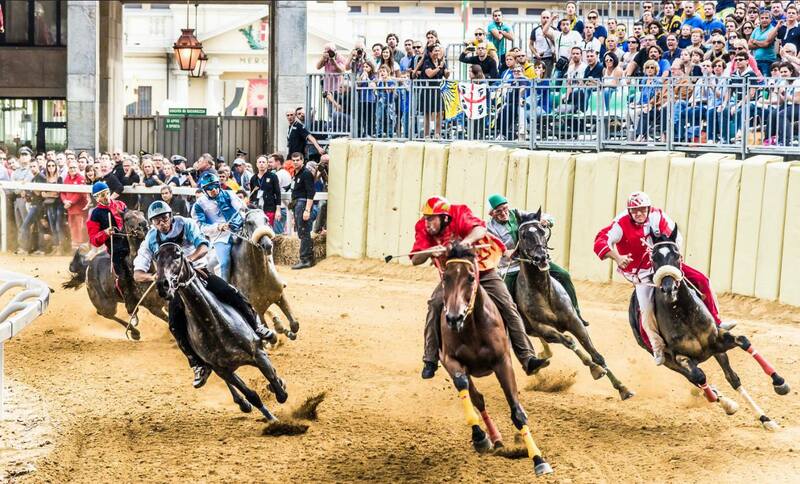 What is known and unargued to be the most ancient Palio is held in Asti every third Sunday of September. While no one knows for sure when the debut happened, the chronicler Giovanni Ventura, in 1275, said the race was a consolidated and century-old tradition. This revelation is what affords the event nearly a thousand years of age. 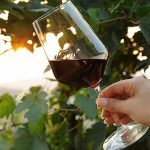 Well, the Asti Palio is not the only event that sparks September in Piedmont, as there are also others such as the Festival delle Sagre, the Douja D’Or and many other initiatives that transform the region into some outdoor festivity. Have you ever heard of a town that looks just like a painting? No, it’s no hoax, there’s actually one in Piedmont. Usseaux is a small village in the province of Turin, a few minutes away from Fenestrelle. Not only does the destination offer an evocative and unusual sight, but there’s also an endlessness of mural artworks on the stone walls of the village houses. These paintings depict scenes from the town’s daily mountain life, ancient crafts and animals peeking out from the street corners and nearby bushes.